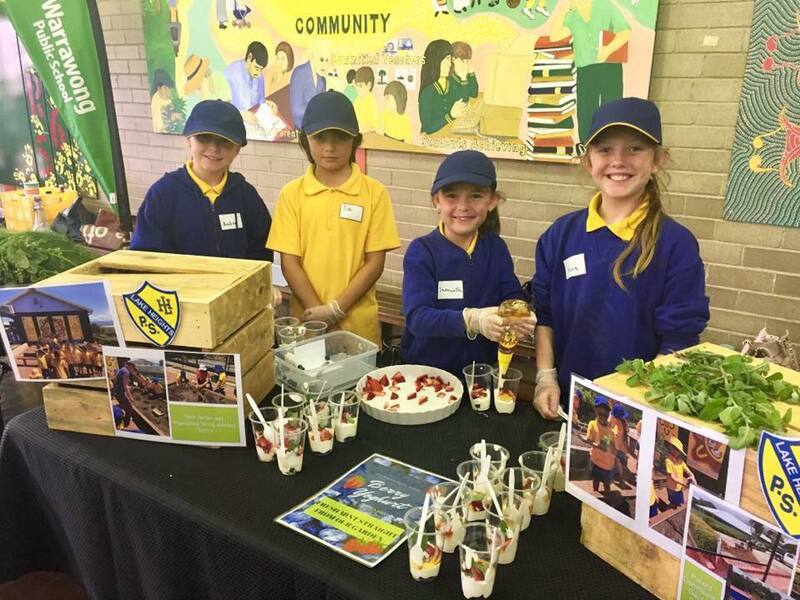 Last Thursday, some of our Year 4 and 5 students had the opportunity to accompany Mrs Nicastri to the Permaculture Partners event at Cringila Public School. It was an opportunity for schools to showcase what they had achieved in their gardens, sample some of the delicious food grown and cooked straight from school gardens and take a tour of Cringila's fabulous garden. It was perfect timing for teachers and our parent volunteers who came along, who each came back with a stack of new ideas to implement in our own school. We're looking forward to seeing some of their ideas begin to blossom as the community garden project gathers even more momentum. Lachlan Farthing is determined to end this year with a bang! 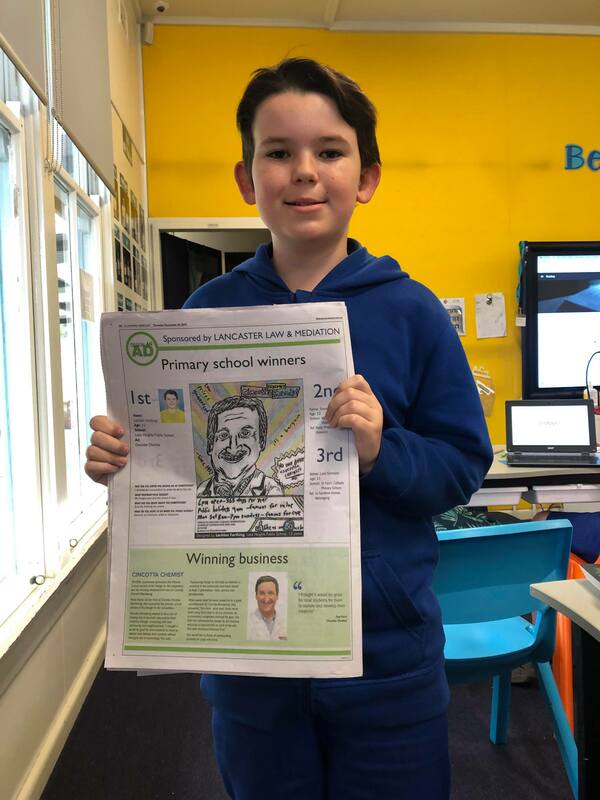 Last week, his winning streak continued with a first place in the Illawarra Mercury Design an Ad competition, scoring himself a cheque for $700, as well as $1000 for the school. 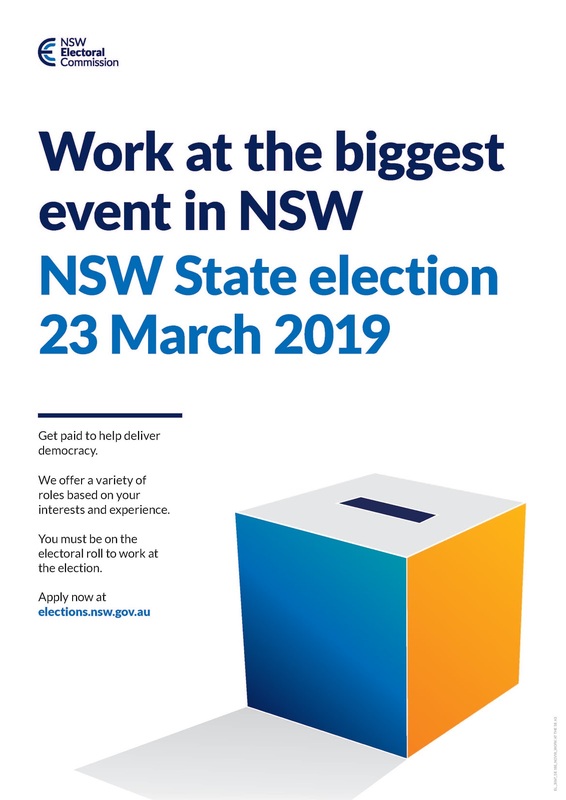 The Design an Ad competition is run each year by the Illawarra Mercury. School students from across the region, use an advertising brief to create an ad for a local business sponsor. Entries are sent to the sponsor businesses to create a shortlist of finalists, before a panel of judges choose the overall winning designs. 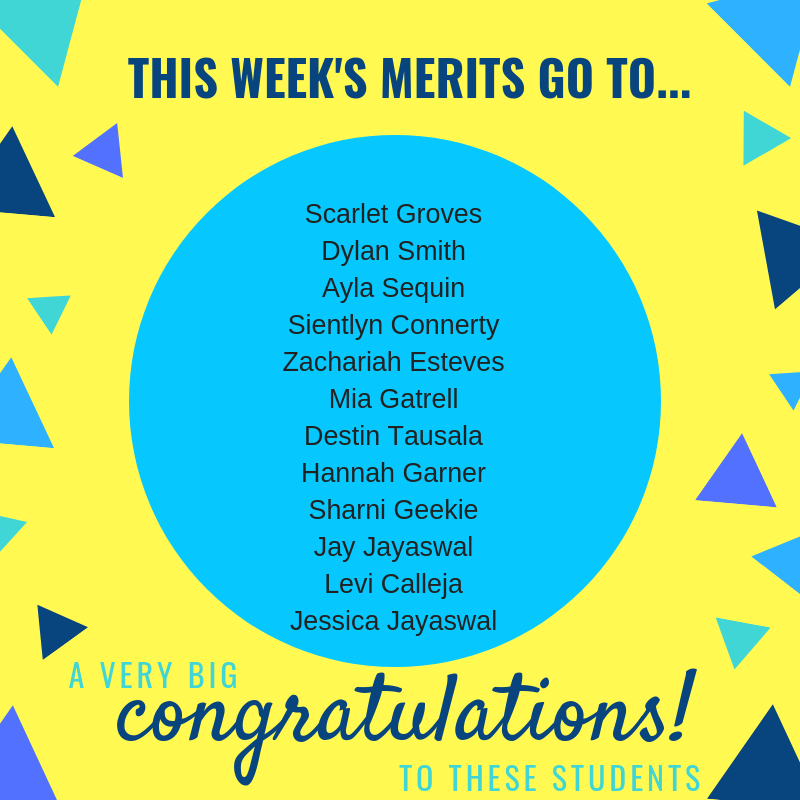 Lake Heights has a very successful history with the competition, with several past winners and runner ups in the last few years. Lachlan's passion and obvious talent for drawing is evident in his winning artwork, capturing a real likeness of the subject of his advertisement, Tom Perri from Cincotta Chemist. Lachlan can frequently be spotted creating beautiful artworks, both in class and in his own time and we think he has a very promising career ahead of him in the arts, should he choose to follow his passions for art and drama. 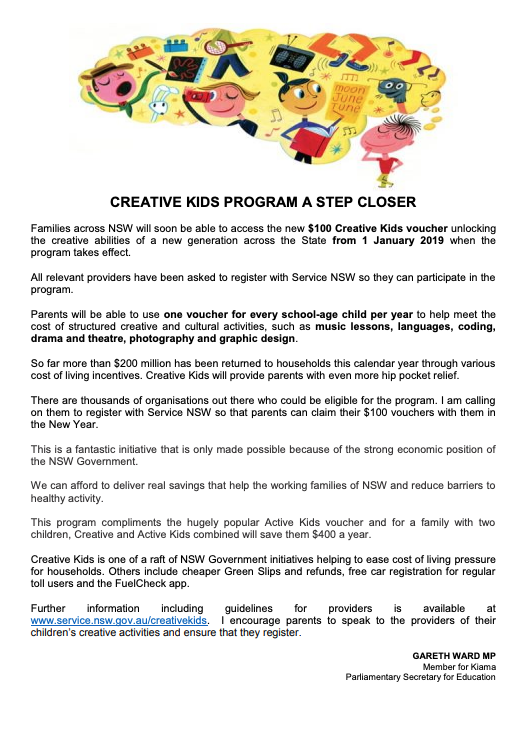 A huge congratulations to Lachlan and to all of the senior students who submitted an entry. Our school picnic day is an annual tradition and a way to reward students for a hard year of learning. 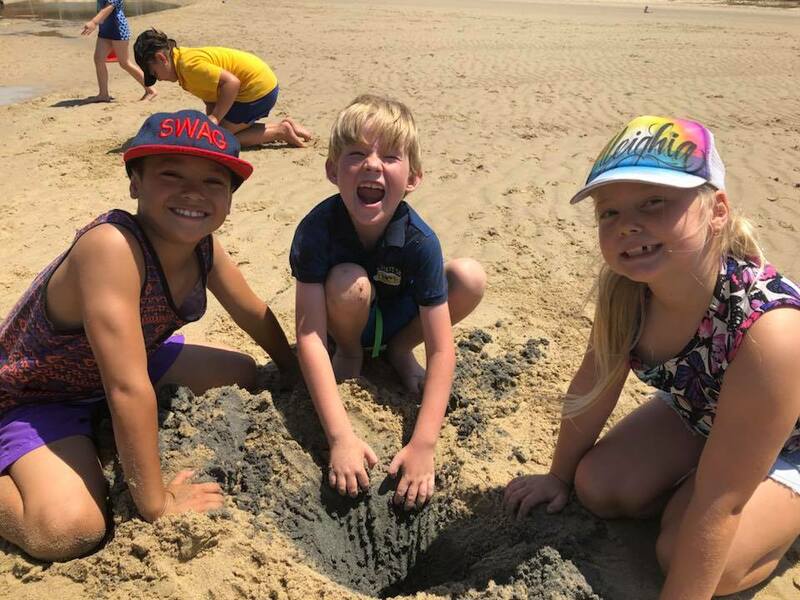 This year's school picnic day will be held at Windang foreshore for students in K-5. The school covers the cost of transport to and from Windang, as well as fruit pieces, an ice block and drinks. The day is a non-uniform day, but students must wear sun safe clothing, including a hat. The permission slip for students to attend the excursion will be sent home today. Additional copies are available here, or from The Hub. 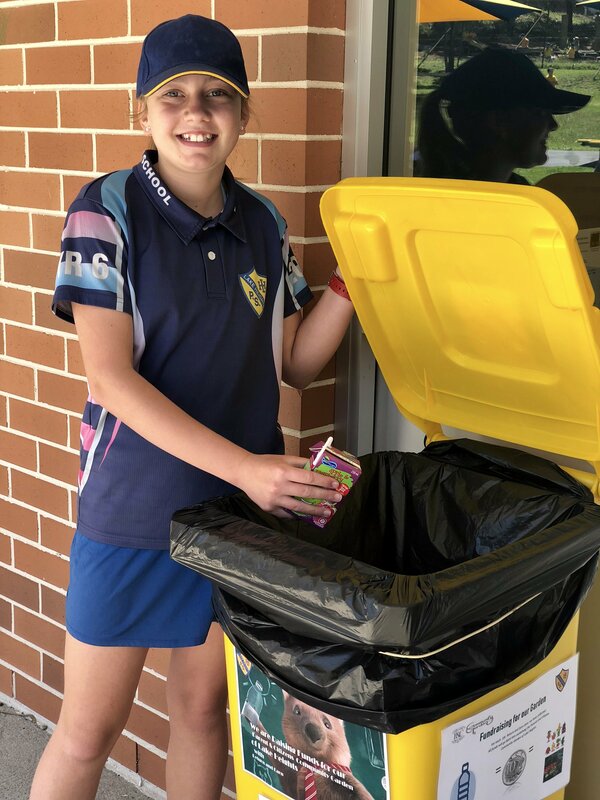 Thanks to those students and families supporting our Return and Earn fundraising by placing their recyclables into the yellow bins. Last week’s collection of plastic drink bottles and popper containers raised $14.60 towards our garden. The Community Garden group will meet this Wednesday (5 December) 9:30 in the Learning Hub. 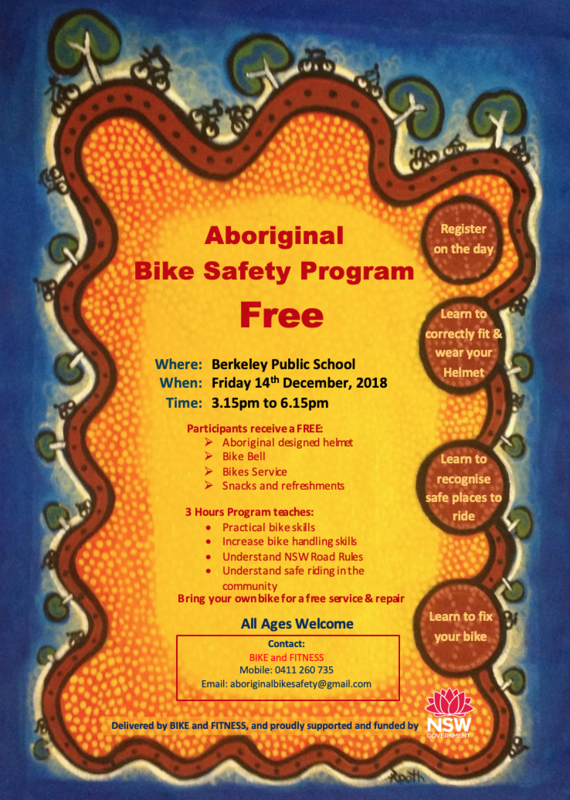 Come along and share your ideas. No experience required. 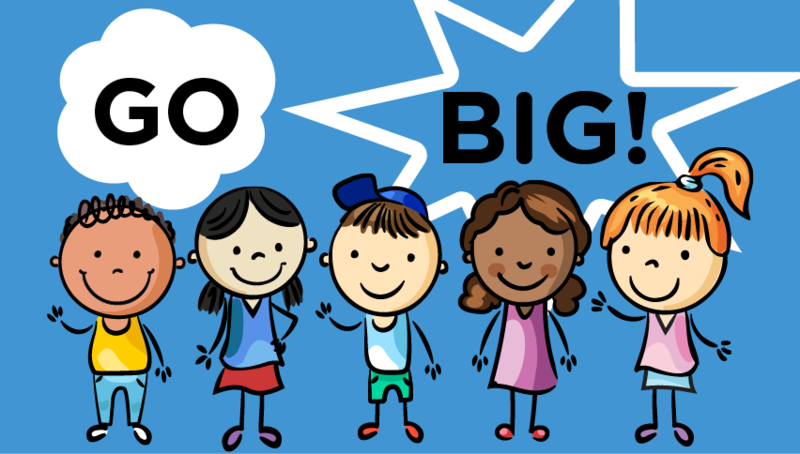 Year 1/2 will “go big” this week when they head for the University of Wollongong. Their visit is part of the university’s drive to provide students as early as year 1 and 2 with opportunities for career discovery. Their bus leaves school at 8:50 and returns at 12:30. Our school uniform webpage has been updated to include our school hat policy and preference for black school shoes. Changes include the procedure for the rare occasion when students might forget to bring their school hat or if they lose it. “Students must wear their school hat for all outdoor activity. If a student forgets their school hat, they need to trade an ‘item of value’ for a loan cap from the class teacher. An item of value might be a school bag, toy, pencil case, device, etc. The item can be retrieved when the loan cap is returned to the class teacher. The purpose of trading is that it helps children remember their hat the next day. Class caps are numbered to keep a track of loans and teachers monitor regular forgetfulness. Caps are washed. We've made it right to the pointy end, with only twelve days left for students, this term. 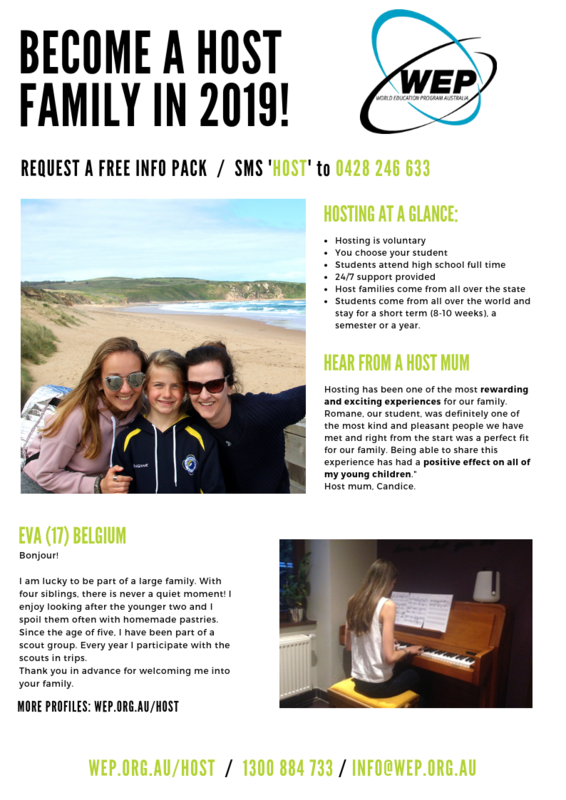 It's a busy time with excursions, performances and swim school all happening over the next few weeks. This week's video was produced by Levi Borg and Lucas Esteves. 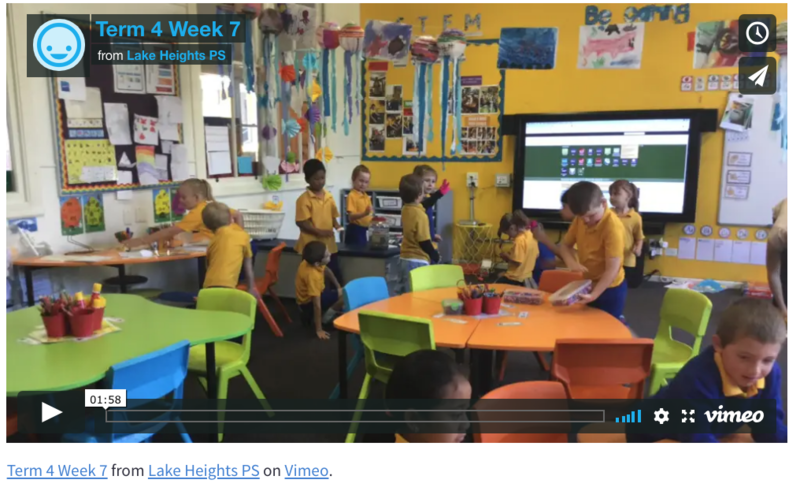 Our Year 6 students are certainly becoming skills at creating digital content and have loved the responsibility of capturing the week's happenings. Well done, boys.